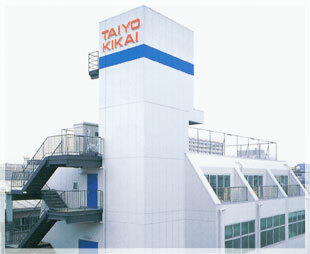 Group Company | Company Introduction | TAIYO KIKAI LTD.
Taiyo EB Tech, Inc. is subsidiary company of Taiyo Kikai Ltd. Special engineering and manufacturing for tools and equipment supplying to public laboratory, university and factory of Japanese government. We received award from the government as talent factory in 2007. Vacuum pump, Vacuum pump measurer etc. Our company is an organization of experts, specialized in various processes like customized gear, gear hardening, gear grinding. 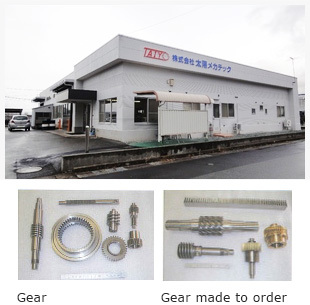 The lineups of precision gears are applied in various industrial machines like printing, binding, hydraulic machines, diesel internal-combustions, serving widely industrial infrastructure.